With year-round activities, the Seesaw’s tradition continues today, warmly welcoming locals to the community to make new memories and celebrate all things Vermont. 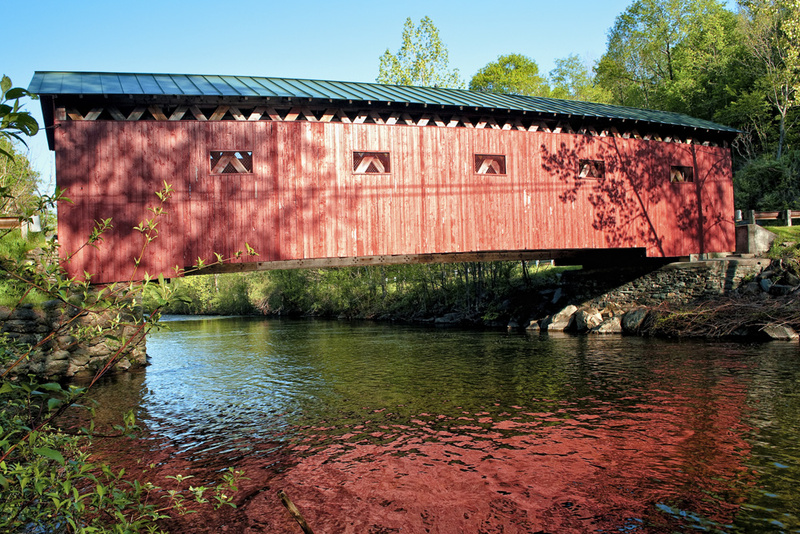 Enrich your experience engaging in the countless outdoor adventures that the Green Mountains have to offer, or relax and enjoy the broad array of local eateries, shopping and performing arts while soaking in the Vermont spirit. Located 15 minutes away in Weston lies this 70+ year old famous general store that provides a large variety of signature products that aren’t sold anywhere else. 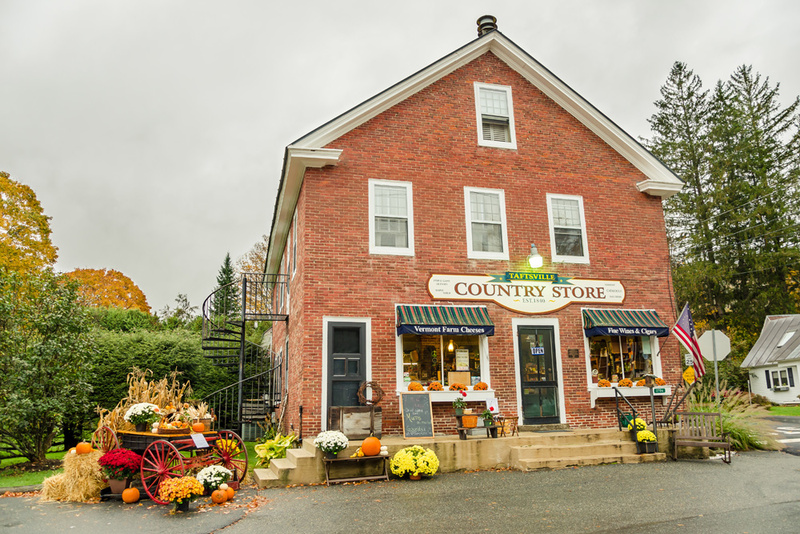 Adjacent to Seesaw’s is a classic Vermont country store for obtaining grocery options, wines and delicious made-to-order breakfast and lunch selections. Located down the street from Seesaw’s in downtown Peru is this old-fashioned general store with local dining options. Scanning through this market’s collection from 50+ area producers, you can find locally picked fresh fruits and vegetables, meat and poultry, free-range eggs, specialty goods, and artisan cheeses. Take a stroll through one of the most reputable independent bookstores in New England with unusual gifts, an upper floor devoted to children and a lower level café. Considered to be a cornerstone, must-see when visiting Manchester. Take a tour of the estate of Abraham Lincoln’s son, Robert Todd Lincoln, which includes breathtaking landscapes and a museum dedicated to the historic Lincoln family legacy. This center provides a 28-room gallery with over 800 pieces of art, guest artist exhibitions, performances, and workshops for all ages to enjoy. Explore the extensive array of well-known retail brands and designers in the beautiful and historic Manchester Center. At Bromley Adventure Park you can find many activities for everyone in the family. Activities include mini golf, water slides, climbing walls, trampolines and more. There’s also a zip line and ropes course for the more adventurous souls. Either ride along or receive a lesson with a professional off-road driving instructor on a spectacular 80-acre course. Spectate the widely popular and largest hunter/jumper horse show in New England for six weeks in July-August. 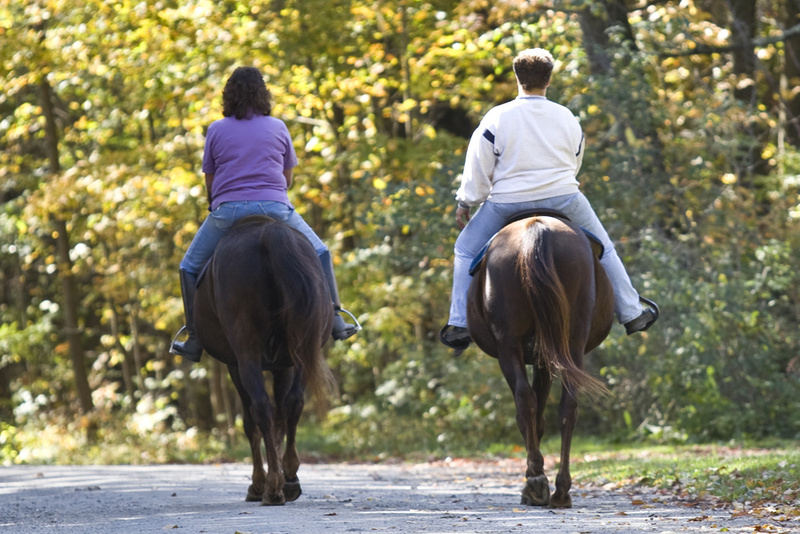 Explore Vermont’s beautiful countryside with a group of friends or family via horseback at Mountain View Ranch. Learn the art of fly fishing with some of the best fishing instructors in the country. Every Wednesday night from July 11-August 15 enjoy local acts perform at the Manchester Factory Point Town Green. 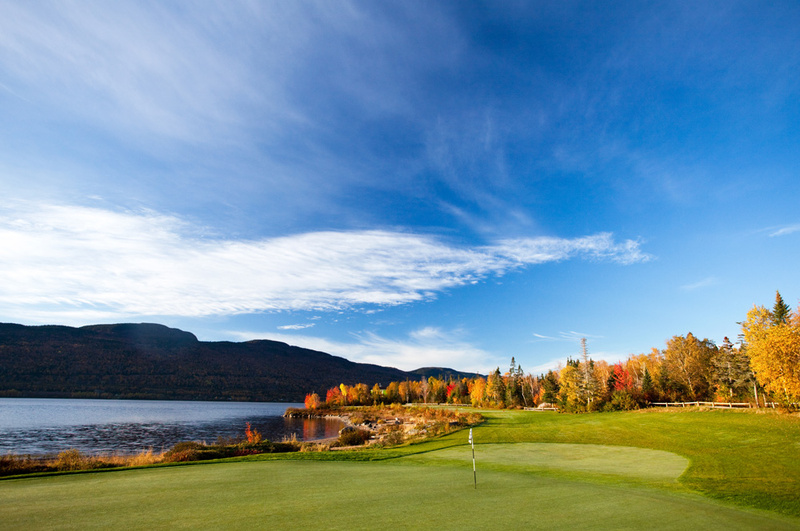 Enjoy a round of golf at nearby courses, including the Golf Club at the Equinox. At Green Mountain Falconry school you can learn how to handle and fly a trained hawk. With 30+ miles of scenic hiking trails and a 62-acre farm, Merck Forest provides a beautiful outdoor experience. In Seesaw’s surrounding area lie three large and picturesque State parks; Emerald Lake, Lowell Lake, and Jamaica State park. The region is covered in extensive hiking trails such as the Appalachian, Equinox Pond, Lye Brook falls, and Dorset Quarry. Limited equipment available at Seesaw’s on first-come, first-serve basis or rent kayaks, canoes, and mountain bikes at Equipe Sport. 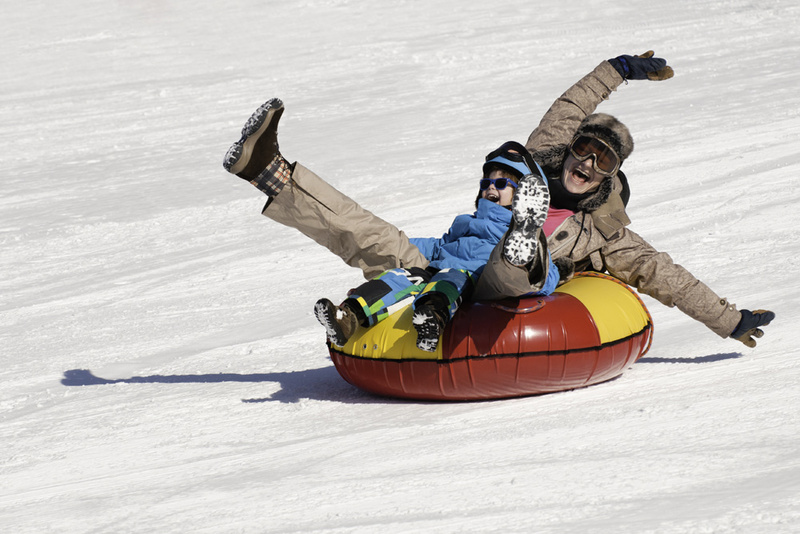 All within a 30-minute drive from Seesaw’s are four of the premier mountains in the Northeast for patrons of all ages and skill sets to relish: Bromley, Stratton, Okemo, and Magic Mountain. Wild Wings Ski and Yoga is less than 10 minutes from Seesaw’s and provides a full rental shop to equip yourself to take on their gorgeous cross-country trails or for the more year-round pursuit of practicing yoga. Manchester’s Riley Rink is home to an Olympic sized ice rink with skate rentals and public skating lessons. The nearby Taylor farm provides scenic family sleigh rides pulled by Belgian draft horses. Enjoy a thrilling tube ride at nearby Magic mountain. Stratton Mountain administers snowmobile mountain tours and mini rides for adults and families. Take a walk through Mad Tom Orchard and pick fresh McIntosh, Cortland, Honeycrisp, and Golden Delicious apples. 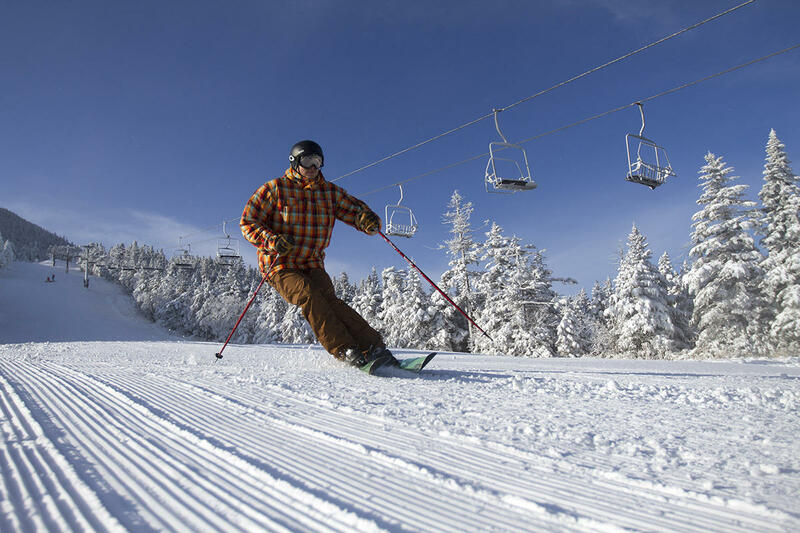 This gondola will take you to the top of Southern Vermont’s highest peak to give you a breathtaking view of the region. 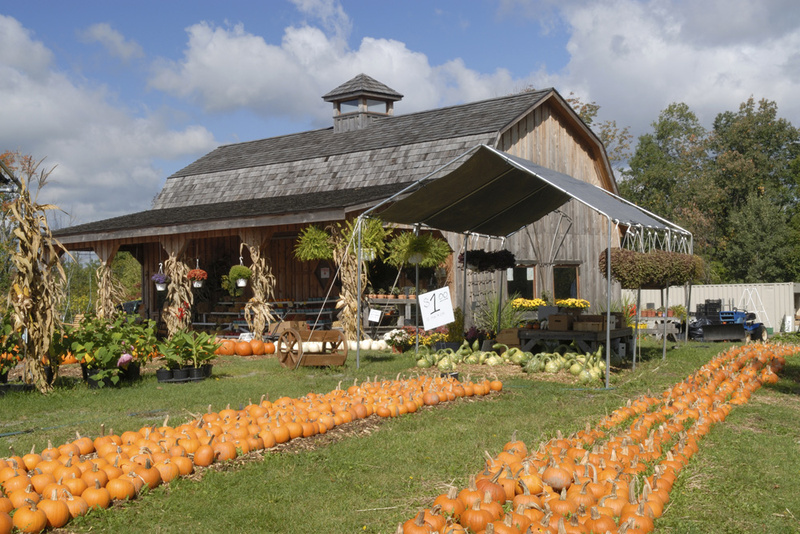 Stop by Equinox Valley Nursery to enjoy an apple cider while you pick pumpkins and explore their festive corn maze. With 30+ miles of scenic hiking trails and a 62-acre farm, Merck Forest provides a beautiful and extensive outdoor experience.